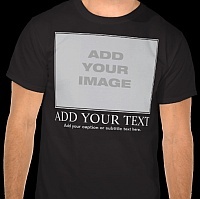 Dad Said - Sure, the student exchange program sounds great! 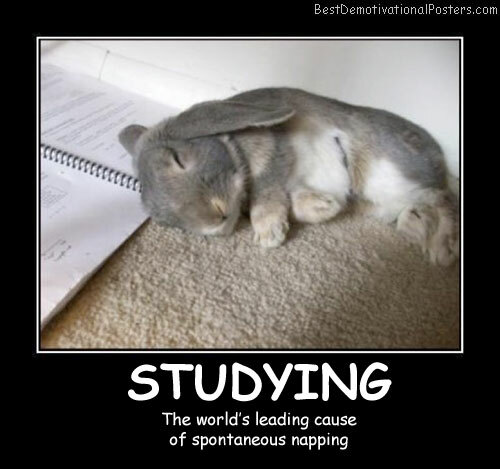 Studying - The world's leading cause of spontaneous napping. 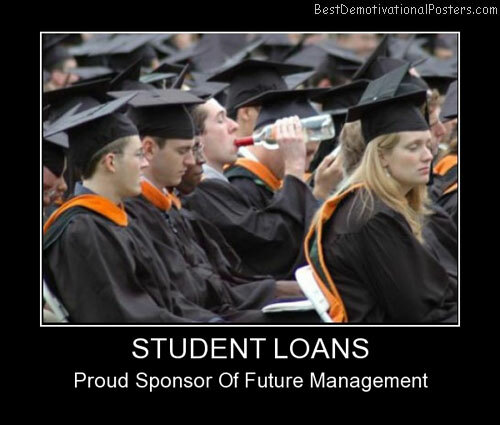 Student Loans - Proud sponsor of future management. Big Moment For Him Worst party ever for her. 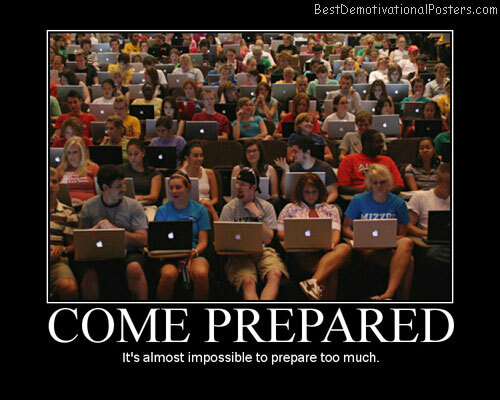 Come Prepared - It's almost impossible to prepare too much. 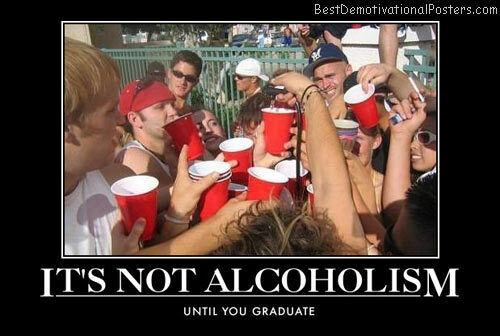 It's Not Alcoholism - Until you graduate. 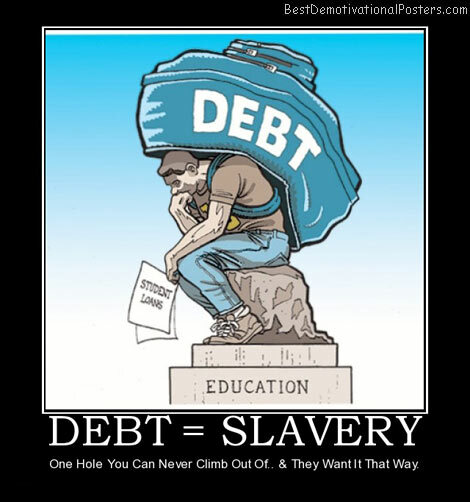 Debt = Slavery - One Hole You Can Never Climb Out Of.. & They Want It That Way.